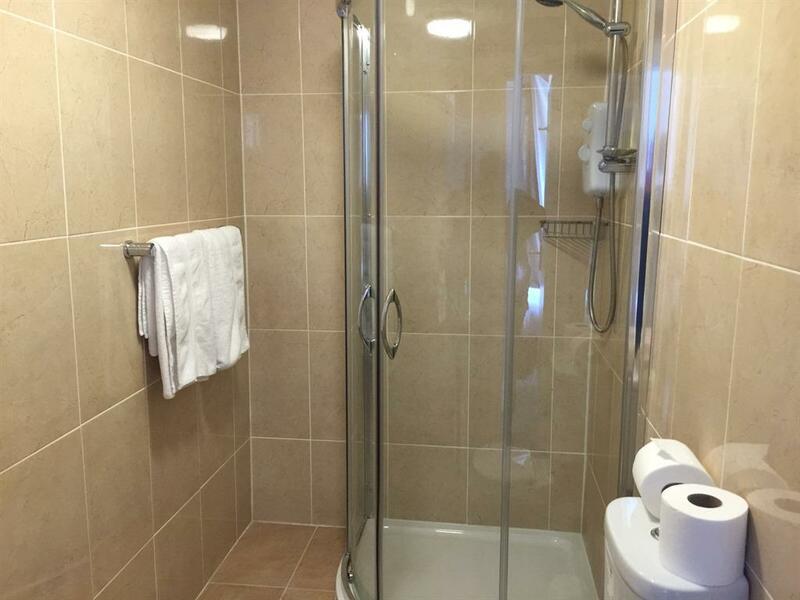 A comfortable well presented double ensuite room with freeview TV and Tea/Coffee making facilities. 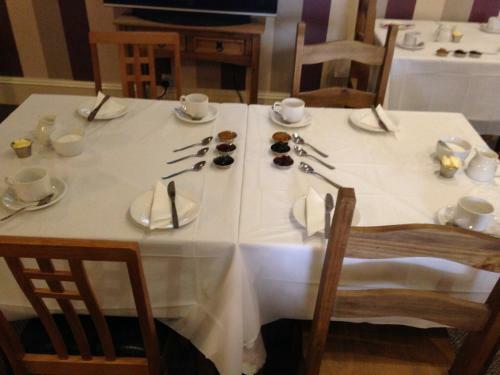 A continental breakfast is included in the price, a cooked breakfast can be purchased on site. We also have a guest kitchen available on request. 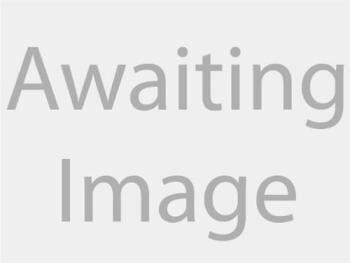 A comfortable well presented double room shared bathroom with freeview TV and Tea/Coffee making facilities. A continental breakfast is included in the price, a cooked breakfast can be purchased on site. We also have a guest kitchen available on request. 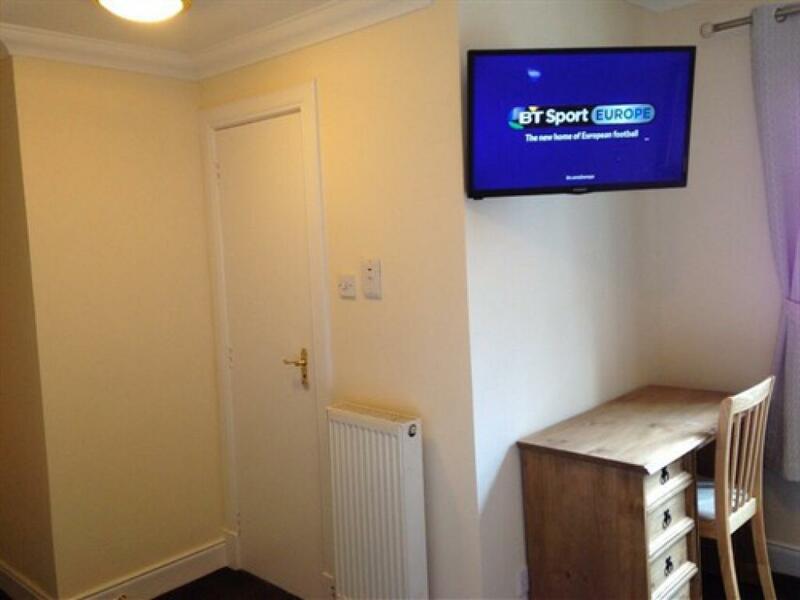 A comfortable well presented twin ensuite room with freeview TV and Tea/Coffee making facilities. A continental breakfast is included in the price, a cooked breakfast can be purchased on site. We also have a guest kitchen available on request. 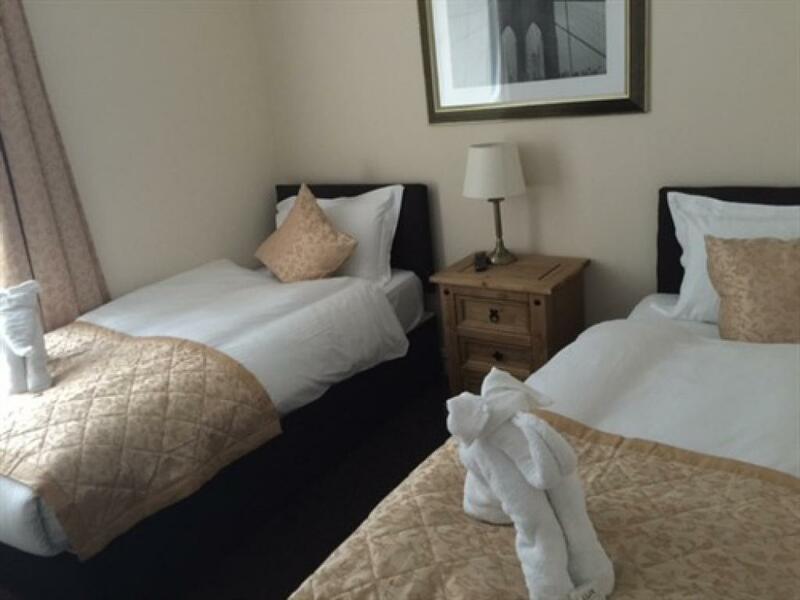 A comfortable well presented twin room shared bathroom with freeview TV and Tea/Coffee making facilities. A continental breakfast is included in the price, a cooked breakfast can be purchased on site. We also have a guest kitchen available on request. 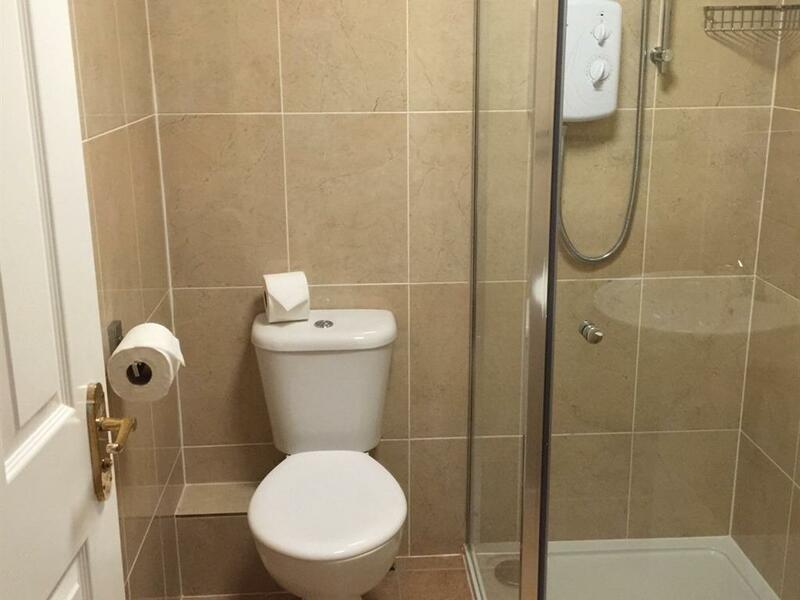 A comfortable well presented single ensuite room with freeview TV and Tea/Coffee making facilities. A continental breakfast is included in the price, a cooked breakfast can be purchased on site. We also have a guest kitchen available on request. 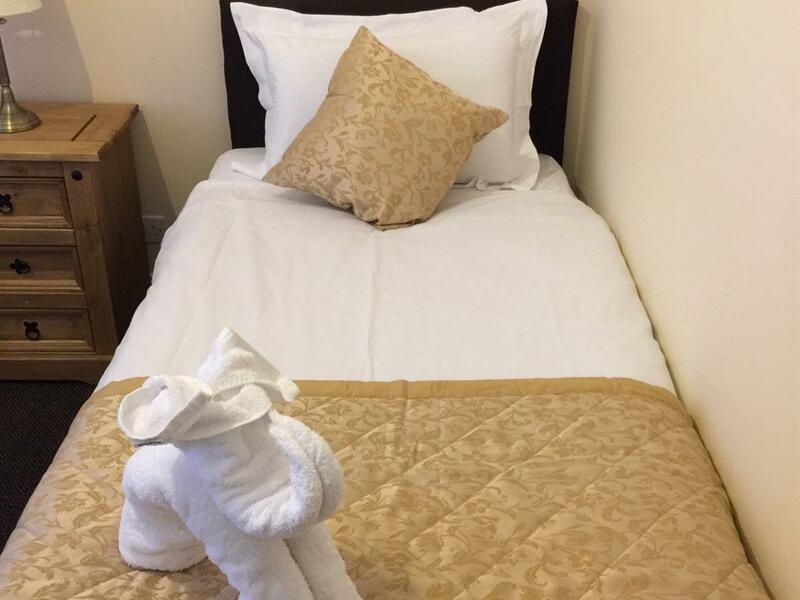 A comfortable well presented single room, shared bathroom with freeview TV and Tea/Coffee making facilities. A continental breakfast is included in the price, a cooked breakfast can be purchased on site. We also have a guest kitchen available on request. A comfortable well presented family room, en-suite with freeview TV and Tea/Coffee making facilities. A continental breakfast is included in the price, a cooked breakfast can be purchased on site. We also have a guest kitchen available on request. 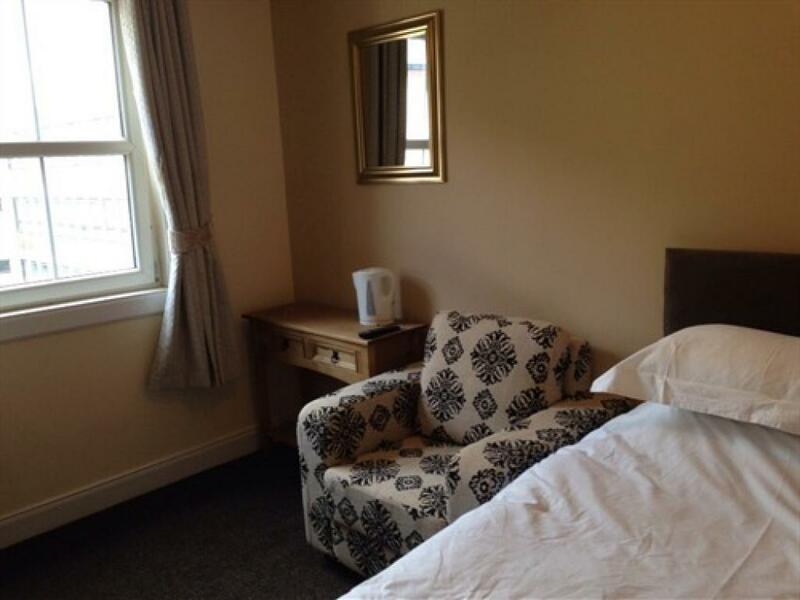 A comfortable well presented triple room, shared bathroom with freeview TV and Tea/Coffee making facilities. A continental breakfast is included in the price, a cooked breakfast can be purchased on site. We also have a guest kitchen available on request. 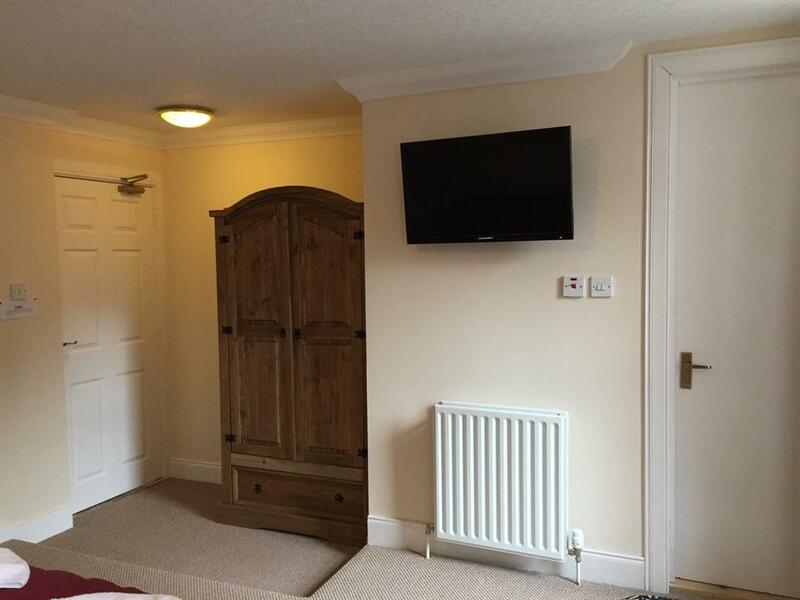 A comfortable well presented room, with Super king-size bed, freeview 32 inch led TV, en-suit and Tea/Coffee making facilities. A continental breakfast is included in the price, a cooked breakfast can be purchased on site. We also have a guest kitchen available on request. 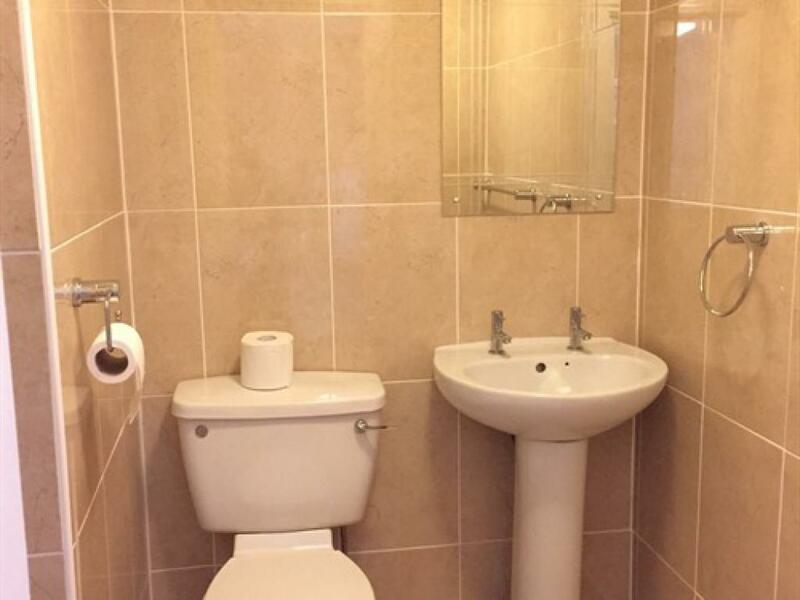 Within 2 minutes walk from the City Centre and a complimentary continental breakfast is included, free of charge. 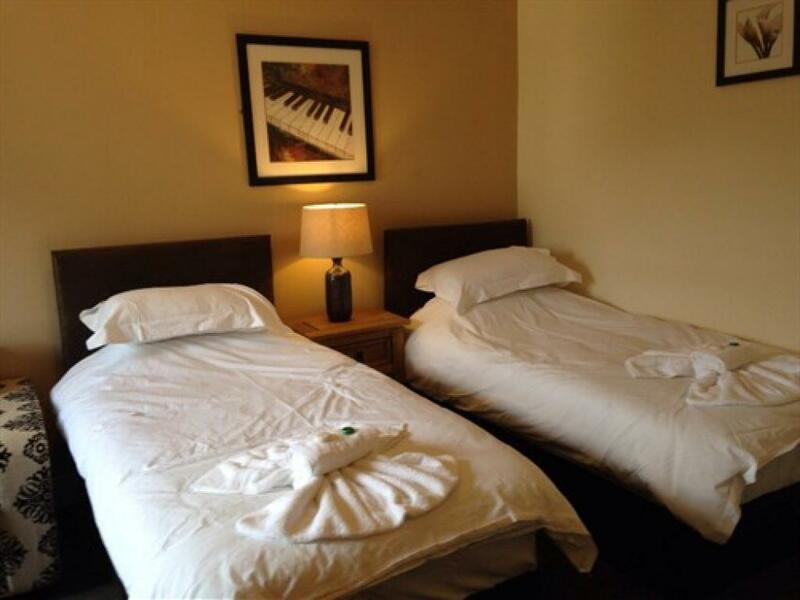 The Waverley Guest House is the ideal location to stay for both business and leisure travellers. Please enjoy our web site and if you have any questions simply get in touch. 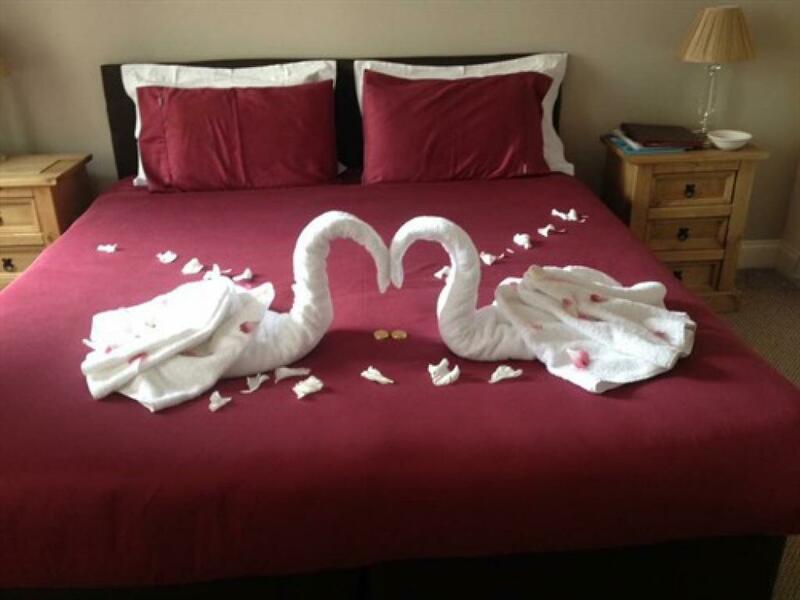 We look forward to welcoming you to The Waverley Guest House. 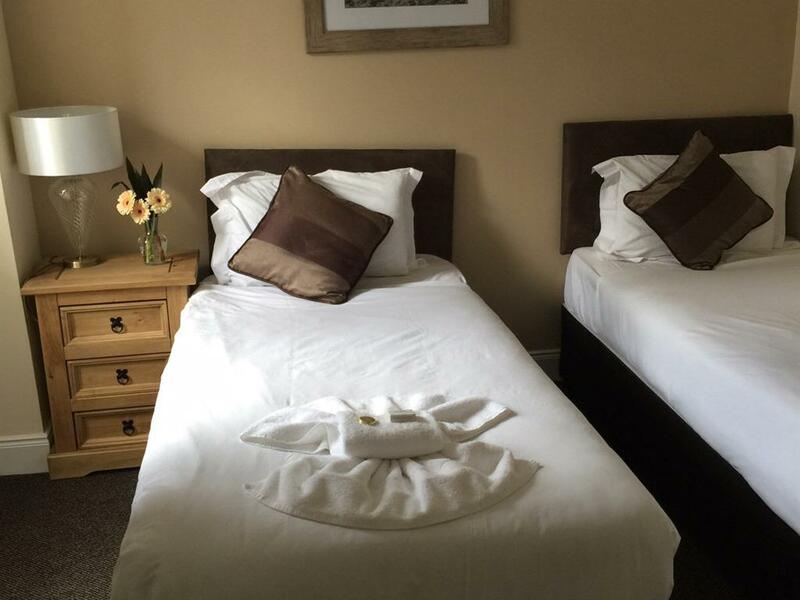 Here at The Waverley Guest House we have a wide selection of accommodation available. 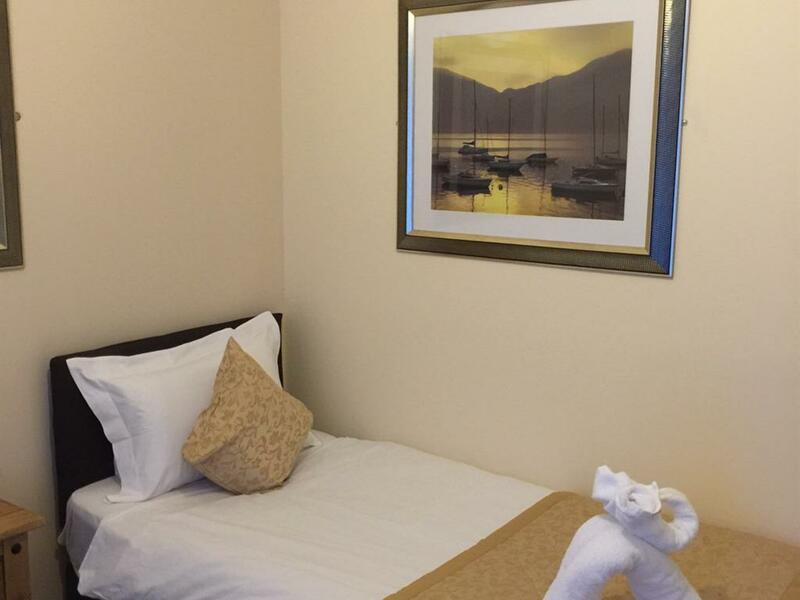 The Waverley Guest House is an ideal base to explore the wonderful sights and scenery that the Highlands has to offer. 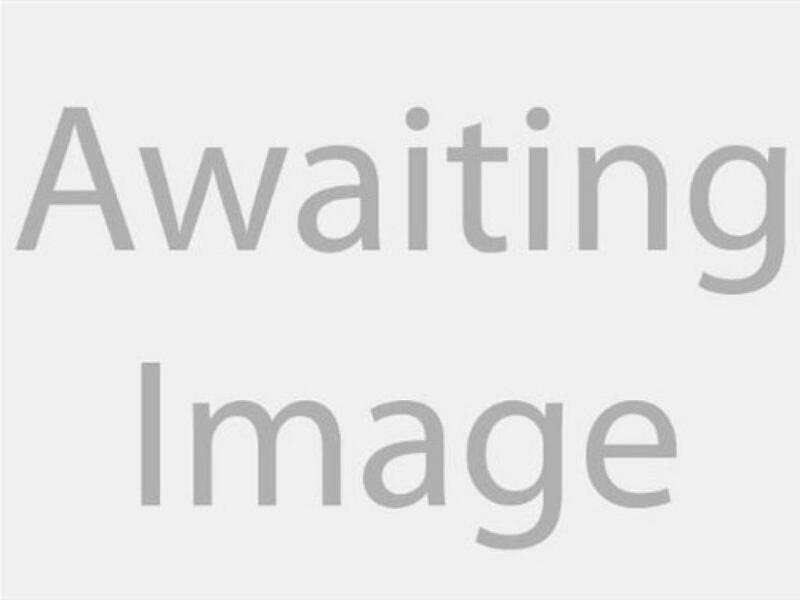 Inverness-Shire has something for everybody, why not take a trip on Loch Ness, a visit to Culloden battlefield or spend a day in Inverness exploring the shops and restaurants. For the golfing enthusiast the local area is a haven with some of the best courses available at realistic rates, and if you fancy a real test the World famous Royal Dornoch Golf Club is just an hours drive and Nairn Links Golf Course is around a 30 minute drive. A trip on the Moray Firth where dolphin spotting takes place, see the bottle nose dolphins and their young cavorting in the Firth, a sight that will live in the memory forever is a short 15 min. drive. Fancy a dram? Why not take a trip to the Tomatin or Glenmorangie distilleries, or further afield you can explore the famous Malt Whisky Trail.For those who don’t mind a little drive it will take you about 90 minutes to get to the Isle of Skye where there are many things to see an do, Skye is steeped in history and well worth a visit. Please note: the guest house in unsuitable for people with mobility problems as the guest house and reception is located on the first floor. 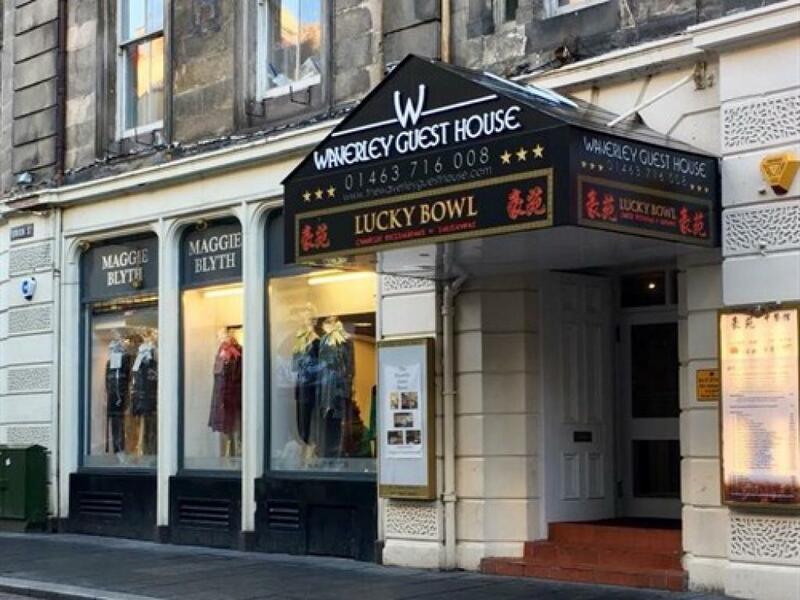 At The Waverley Guest House reception is located on the first floor and some of the rooms are located on the 2nd and 3rd floor. We do not have a lift. From the north and south take the A9 and from the west take the A82. Drive to the railway station, in the centre of Inverness on Academy Street. At the traffic lights outside the station square turn onto Union Street, which is directly opposite the station.